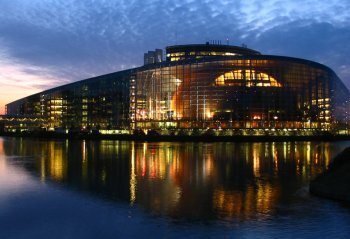 Thursday 16th November, the European Parliament adopted a resolution that calls “on the Iranian authorities to eliminate all forms of discrimination based on religious grounds” and notably “calls for the de facto ban on practising the Baha’i faith to be lifted”. The extensive resolution states that the exercise of civil rights and political freedoms has deteriorated notably since the presidential elections of June 2005 and expresses concern over many matters including political prisoners, juvenile executions, human rights and freedoms. The full resolution can be read on their web site.